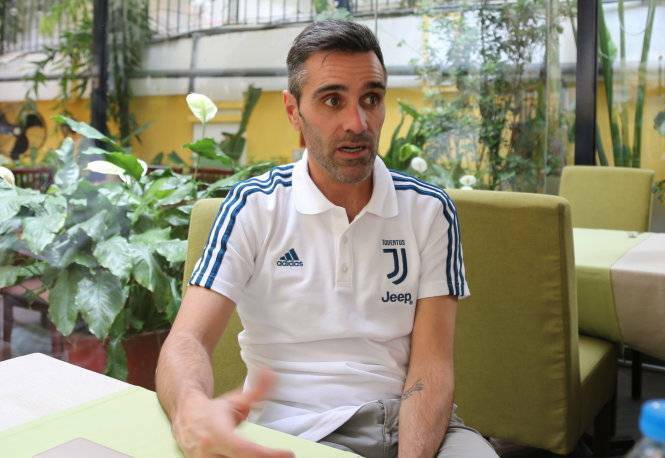 Carlo Mastellon, Juventus Academy Head Coach and Asia Area Manager, unveiled the Italian club’s plan to establish a football academy in Vietnam. If the plan is launched, Ho Chi Minh City will be the first Juventus Academy in the Southeast Asian region. 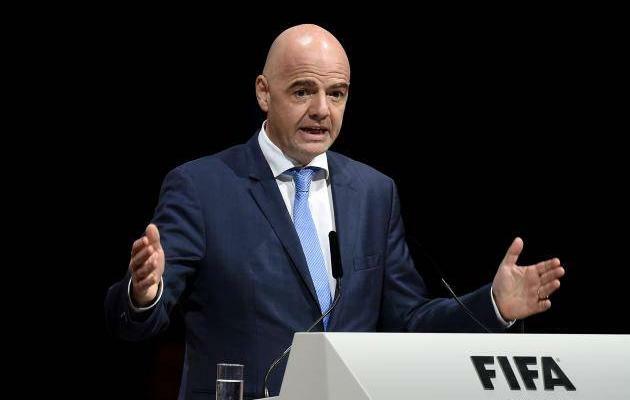 “Vietnam is a densely populated country with the passionate support for football and I know there are a lot of Italian football fans here. 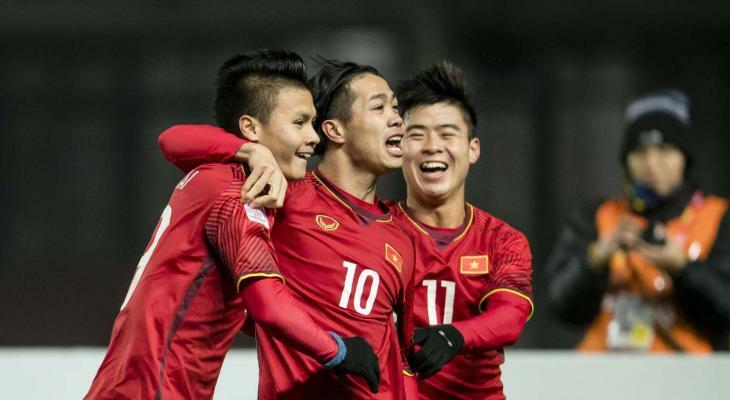 Recently, youth football system in Vietnam has been developing, so we want to take part in this process,” Mastellon said in an exclusive interview with Tuoi Tre Newspaper on Saturday. 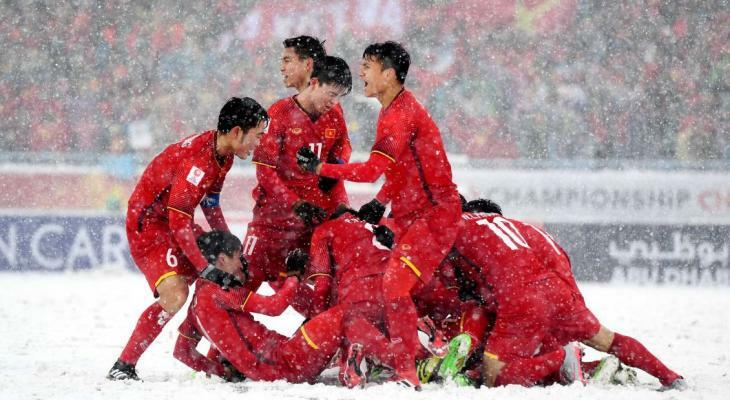 “We want to build a project to develop the physical condition of Vietnamese young players. The Juventus Academy in Vietnam also includes the best training technology for the young players, from nutrition, science, to solidarity spirit and football thinking,” he added. The Juventus Academy in Ho Chi Minh City will add to a list of several young football training centers throughout Vietnam, such as Hoang Anh Gia Lai Academy, PVF, and Viettel Academy.